#Micro Story: This Is How Cultivation Of Coffee And Other Seeds Started In Kerela! 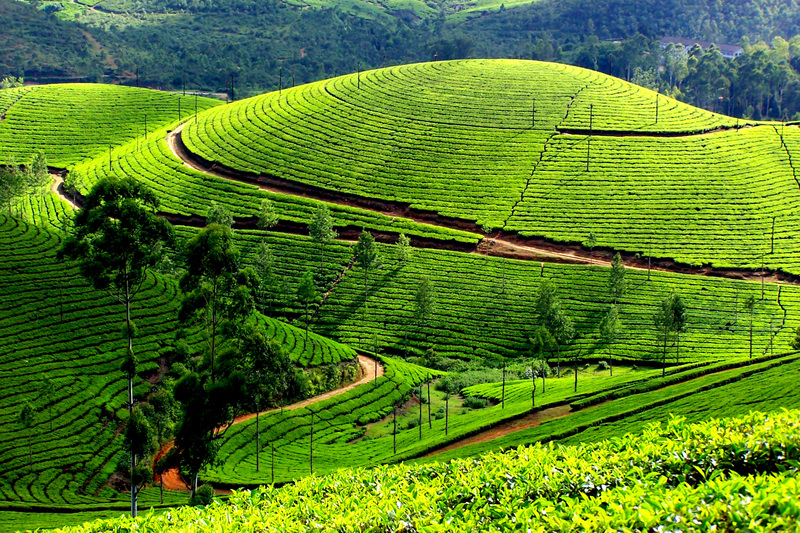 Munnar in Kerala came to the lime light to the outer world in the 1870s, when John Daniel Munro the British Resident visited the then Travancore Kingdom. In 1877, he approched the head of the royal family, Rohini Thirunal Kerala Varma Valiya Raja, who leased out the Kanan Devan Hills having about 1,36,000 acres of land to John Daniel Munro for an annual lease rent of Rs. 3,000 and a security deposit of Rs. 5000. Than Munro formed the North Travancore Land Planting & Agricultural Society in 1879. Members of the society started cultivation of crops, including coffee, cardamom, cinchona and sisal in various parts of the region. However these crops were later abandoned when tea was found to be the ideal crop for the region. A.W. Turnor was the first to start cultivation. Interestingly, it was not Munro or Turnor who started tea cultivation in Munnar.